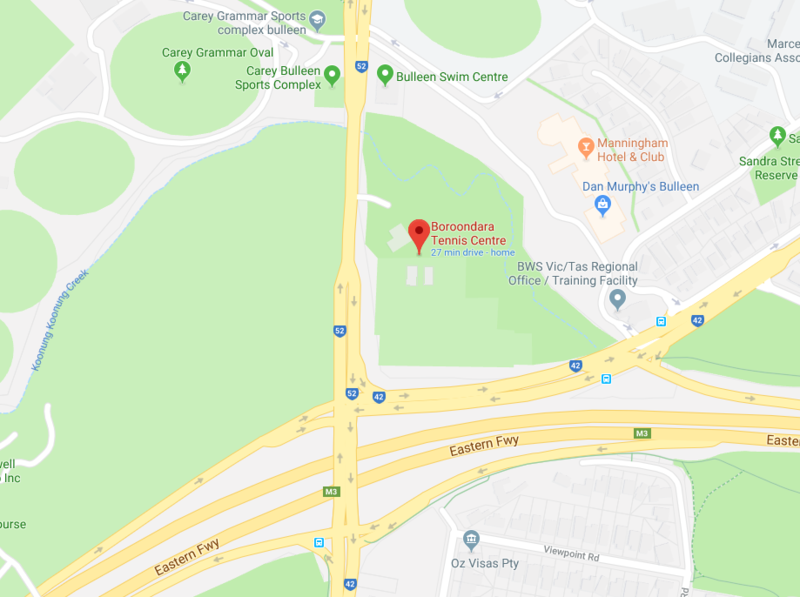 Cardio sessions at the Boroondara Tennis Centre run for 1 hour 6 days per week, with morning and evening classes on some of those days. If there is demand for more sessions, and the Cardio coaches are available, we’d be happy to start more Cardio classes. So contact the Centre and enrol in a class, or enlist a friend to join you for some fun and fitness. Interested players can participate and pay on a casual basis, or enrol and pay for the entire term at a slightly reduced rate.